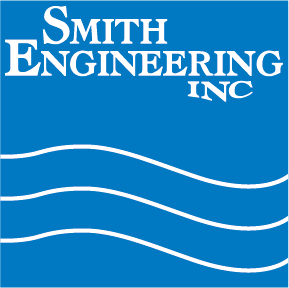 Smith Engineering’s Water Purification System Goes Airborne! Smith Engineering’s water purification skid goes airborne as it is installed into the Mezzanine at Upsher-Smith in Plymouth, MN. Schadegg Mechanical is the rigger.